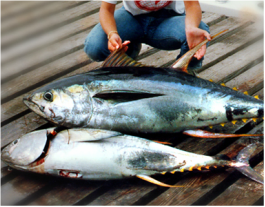 R&S Lures, Co. - R&S Lures Co. | We manufacture the largest selection of saltwater lures in the world. 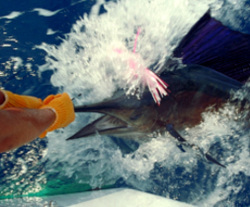 We will REVOLUTIONIZE your fishing! 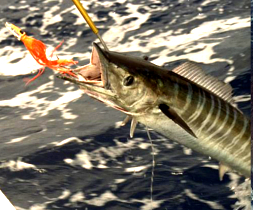 We manufacture the largest selection of SALTWATER LURES in the world. 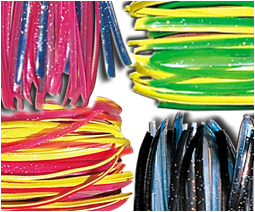 Our lures are not injection mold lures. Each lure is lathe cut for balance and are hand polished. The skirts and neck tapes are hand applied. All proudly made in the USA. The result: a handcrafted fishing machine that will revolutionize your fishing!